Post-Trade Deadline Roster Update Out Now! 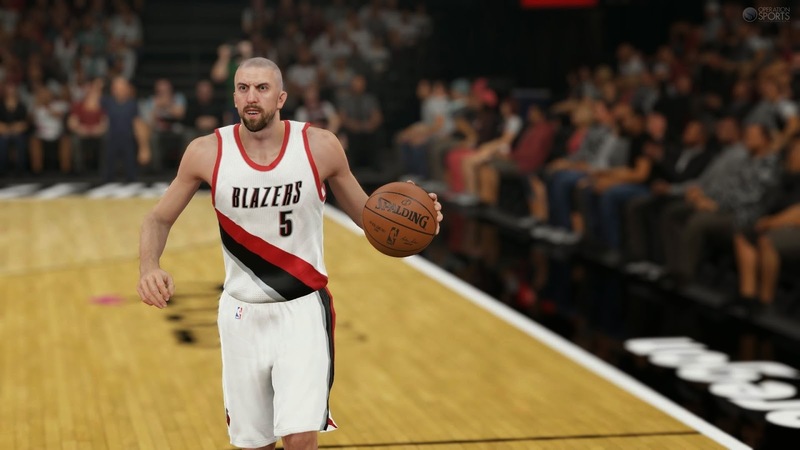 The latest roster update for NBA 2K15 which accounts for all the trade deals that took place prior to the deadline yesterday is now available. It includes Isaiah Thomas on his way to the Celtics, Kevin Garnett heading back to the Timberwolves, Goran Dragic moving to the Heat, Michael Carter-Williams being sent to the Bucks, and Aaron Afflalo joining the Blazers.